Alice Munro is one of Canada's brightest literary stars and her work has established her as one of the greatest living writers of fiction. She also has the honour of being Canada's sole recipient of the Nobel Prize in Literature, which was won in 2013. August is festival month in Edinburgh, with hundreds of thousands of revellers descending on Scotland's capital city. Throughout the month several prestigious and world-leading festivals take place across Edinburgh, bringing the place to life in unimaginable ways. Nestled amongst these is the Edinburgh International Book Festival (EIBF) which, since beginning in 1983, has become the largest and most dynamic festival of its kind anywhere in the world. The growth of the Book Festival has been remarkable, both in terms of size and scope. In its first year the EIBF played host to just 30 'meet the author' events, but today it programmes more than 800 different events. One important feature of the Book Festival's line-up is a high profile debates and discussions series. Each year writers from all over the world gather to become part of this unique forum. 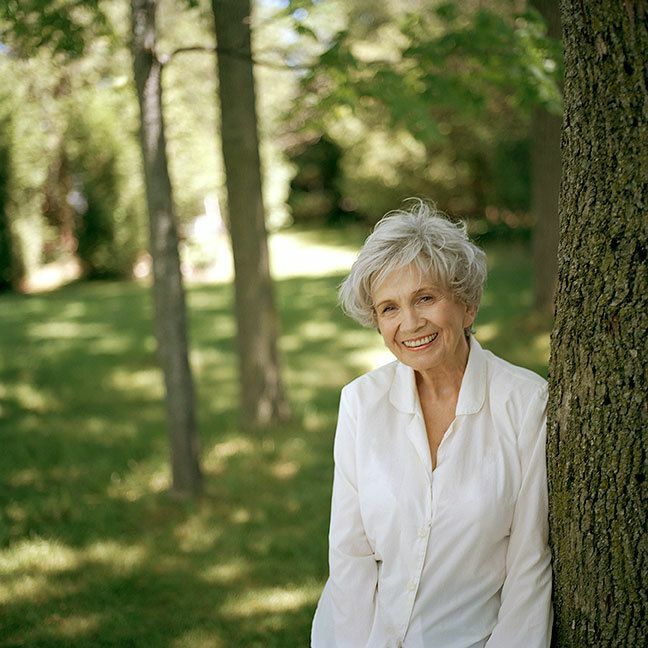 With the Book Festival just round the corner, it's appropriate that this month's 'Canada 150' feature profiles esteemed Scottish-Canadian short story author, Alice Munro. Alice Munro is one of Canada's brightest literary stars and her work has established her as one of the greatest living writers of fiction. She also has the honour of being Canada's sole recipient of the Nobel Prize in Literature, which she won in 2013. Munro has been hugely influential in increasing the recognition of the short story form, female writers and Canadian writers in general for more than 50 years. Today she lives in southern Ontario, but her ancestral roots can be traced back to Scotland. Her father's side of the family, named Laidlaw, hailed from Ettrick Valley, a small area in the Scottish Borders. The family also has strong connections to Scotland's rich literary past. Scotland is renowned for its skilled writers and Edinburgh has been recognised as a hub of literary importance for hundreds of years. In 2004 UNESCO acknowledged the significance of Edinburgh's writing excellence by designating it the first ever UNESCO City of Literature. Munro is in fact a direct descendant of one of the prominent writers of this celebrated writing tradition. Her ancestry can be traced back to acclaimed writer and poet, James Hogg, who was a cousin on her father's side. Known as 'The Ettrick Shepherd', Hogg was part of the famed Edinburgh literati of the 18th century. As well as rubbing shoulders with the likes of close friend Walter Scott, Hogg was also influential in the production of Blackwood's Magazine. It's believed that Hogg in fact published some of the Laidlaw family's letters of their voyage from Scotland to Canada in this magazine. Munro makes reference to these ancestral links in her 2006 collection of short stories, The View from Castle Rock, with Hogg getting a mention. The stories detail Munro's family history, beginning with the lives of the Laidlaw family prior to their journey to Canada. In 1949, at the age of 19, Alice Munro received a two-year scholarship to study English and Journalism at the University of Western Ontario. It was during this time that she began writing, though it was initially hard going. The period wasn't an easy one for Canadian authors to make a name for themselves and was doubly hard if you were female. Throughout the 50s, 60s and 70s there was a feeling that Canadian writers, especially female Canadian writers, were unwelcome intruders into the world of literature. This meant that for much of her early career, Munro struggled to find critical acceptance. Munro persevered and in 1968 her first collection of short stories, Dance of the Happy Shades was published. The highly regarded collection was a watershed moment and went on to win the Governor General's Award. At the time this was the highest literary prize in Canada, yet Munro still faced backlash. On several occasions she was referred to as "some housewife" and was told that her subject choice was "too domestic". Coupled with this was the relative poor exposure of short story writers in general, who were and in many cases still are, ignored in favour of novel writers. All of this combined to ensure that Munro continued to be under appreciated for many years. However, Alice Munro has consistently railed against the stereotypes and criticism for more than half a century. In doing so she has successfully opened up the short story to wider critical and public praise. Her work has been described as being revolutionary, taking the short story from out of the shadows of the novel. Many critics have said of Munro's work that she offers the same emotional depth of a novel in her shorter work. Munro's stories are most commonly set in her native Huron County in south-western Ontario. This strong regional focus is one of the stand-out features of her writing. Her work also draws parallels with one of the finest authors of the 20th century, William Faulkner. It can be characterised under the genre of Southern Ontario Gothic, focusing on social conditions such as race, gender, politics and religion. The style is an offshoot of the Southern Gothic genre that Faulkner was known for writing. Most commonly, Munro's protagonists are complex female characters and her books explore their lives through ordinary, everyday events. The beauty of her writing, and what draws her readers in, is her ability to create an emotional connection between the reader and the characters on the page. Many fans have praised her ability to express not just the nature of small human hardships and dilemmas, but also the very feeling within them. 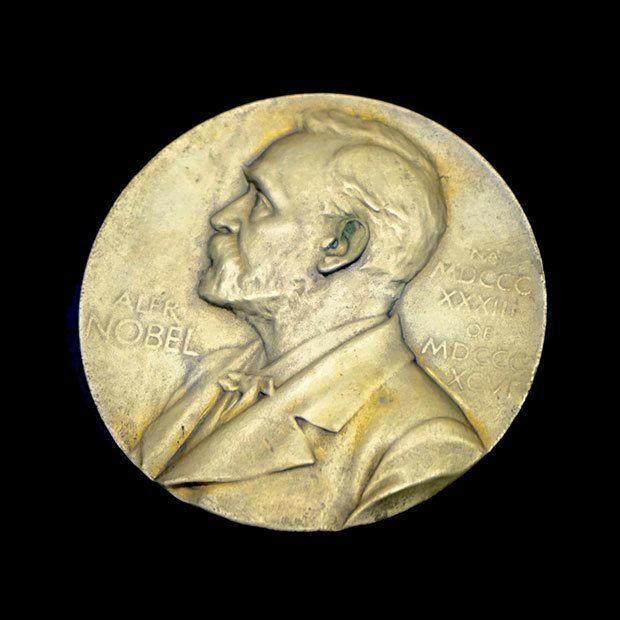 In 2013 Munro became the first Canadian to win the Nobel Prize in Literature and in doing so also became only the 13th female recipient of the award. The win places her in the esteemed company of some of history's greatest writers including: Toni Morrison, John Steinbeck, T.S. Eliot, William Faulkner and Ernest Hemingway. Her impact on the genre of short stories is best summed up by the award citation for her Nobel Prize; it stated simply "master of the contemporary short story".